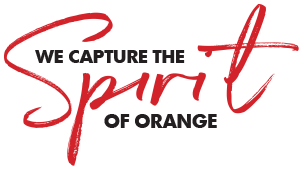 We love to hear from you our Orange City Life readers particularly when it’s people who share our vision for building a better Orange. Behind an overgrown hedge, site offices and skip bins, one of Oranges latest luxury accommodation options is taking shape. We received the following from Cath Hines recently. It’s another visionary and great idea for an attraction in Orange that will bring thousands of extra people here each year.